Cristiano Ronaldo and the Pestana Hotel Group are set to build another hotel under the Pestana CR7 Lifestyle Hotels brand. Despite being named by Forbes as the world’s highest-earning athlete with a gross income of $93m, the 32-year-old Real Madrid forward is not resting on his riches. 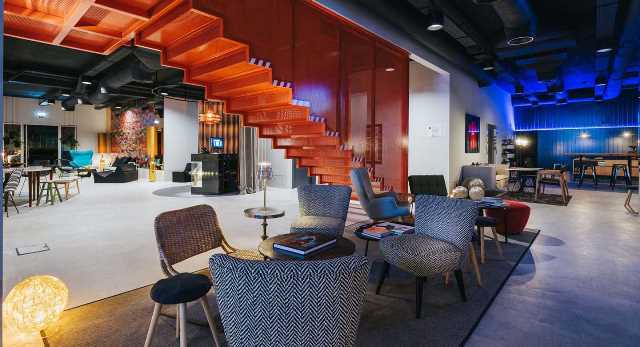 With four Pestana CR7 Hotels already spread across three continents in the cities of Lisbon, Funchal, Madrid and New York, the iconic Portuguese player seeks to add another. This time, his stop is Africa – Marrakech in Morocco, to be precise. According to ESPN, work is underway for a 4-star hotel to be open for business in 2019. It is believed that Cristiano Ronaldo and the Pestana Hotel Group have a budget of €40 million in place for the completion of the 168-room hotel. It is purported that upon completion the hotel will be leased out to Moroccan investment group, M Avenue. 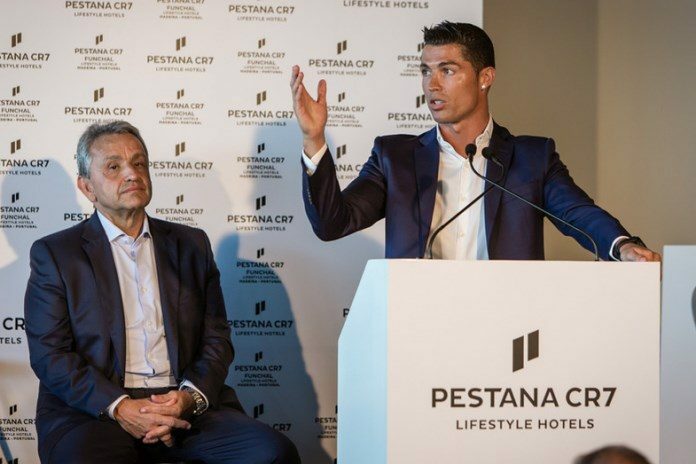 The organization will then own and finance the fifth hotel under the Pestana CR7 Lifestyle Hotels brand. “Cristiano Ronaldo is an outstanding sportsman who has become an icon with global reach. 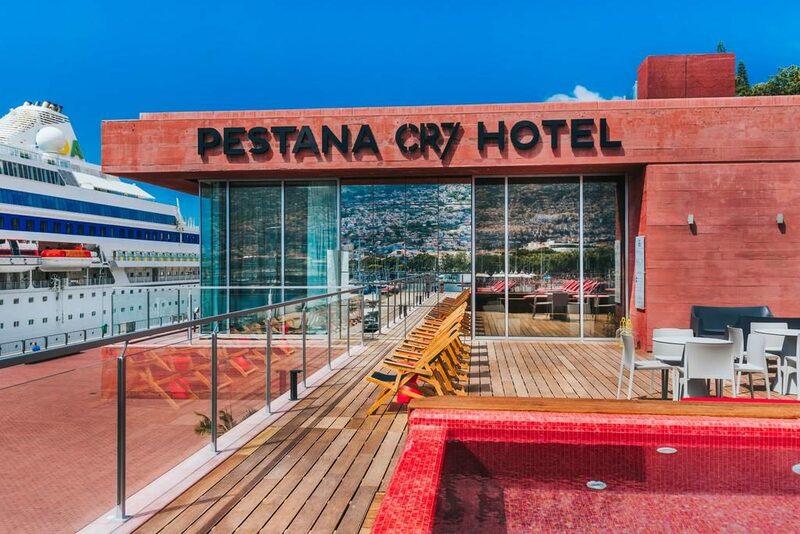 “It is certainly a lot faster and easier to enter new markets where the Pestana brand is not known yet,” a Pestana Hotel Group source stated in an interview with ESPN. It is worth noting that Cristiano Ronaldo only opened the first of his chain of hotels just two years ago in his hometown of Madeira, Funchal. Next articleCristiano Ronaldo’s 33rd birthday: crucifixion or reinvention in World Cup year?